In Durham, North Carolina, this is the perfect time to enjoy outdoor activities like biking the Bull City, relaxing on the green, and horseback riding in style. Many people go on vacation to actively pursue their hobbies. Whether you want to go biking, golfing, or horseback riding, Durham is a beautiful place to do it in. Did you know that many areas of Durham are easily accessible by bike? Given the tight urban core of the city and the compact nature of the county, sometimes two wheels are greater than four. Do you want to take a swing at one of Durham’s three public golf courses? Just north of Duke’s West Campus is Hillendale Golf Course, an affordable and historic Donald Ross course that recently underwent an extensive renovation. Morehead Manor Bed and Breakfast is a great haven for relaxation, especially after participating in these fun local Durham activities. Each morning we fuel our guests with a delicious, hearty, gourmet breakfast. 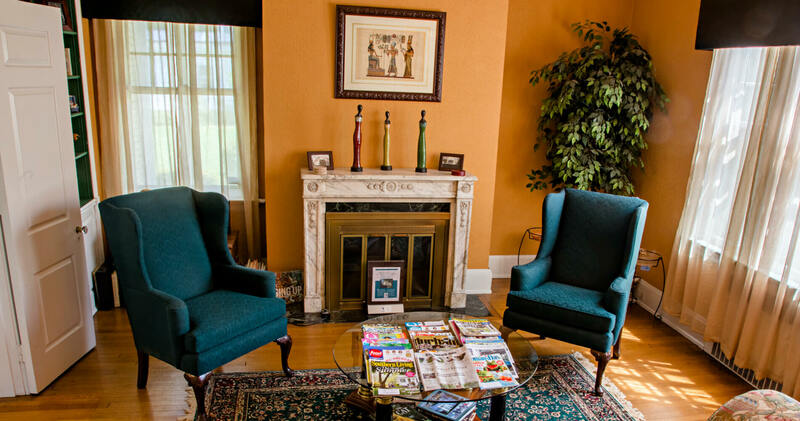 As the number one black-owned bed and breakfast in America, according to Black Enterprise Magazine, we love visiting with guests from all different backgrounds and from all over the world. With so many things to do and see in Durham, we look forward to hosting you as our guests. This entry was posted in Uncategorized and tagged biking, Bull City, downtown Durham, Durham, equine adventure, golfing, guests, Morehead Manor Bed and Breakfast, Ninth Street District, North Carolina, public golf courses, riding, vacation, visiting, world by admin. Bookmark the permalink.